Hello and welcome to my little piece of the Internet! My name is Danielle and I am an Independent Presenter with Younique. With this blog, I hope to document my journey with Younique and reach out to other people out there who may be interested in Network Marketing. My first exposure to Younique happened about two years ago. It seemed like everyone on my friends list on Facebook was raving about this new product called Moodstruck 3D Fiber Lashes. One day I decided to try this mascara out. You see, I have barely there lashes naturally. I have contemplated getting extensions on my lashes but it seemed expensive and time-consuming. So I decided to give the fiber lashes a go to see if it worked. Since it seemed like everyone on Facebook was selling them, I just picked someone randomly and ordered off her website. So I received the 3D Fiber Lashes in the mail and I had to try them out immediately. It was pretty simple to apply. I didn’t wear a lot of makeup to begin with. I was a simple girl. Some tinted moisturizer, eye shadow, eye liner and mascara was my go-to routine for as long as I can remember. And simple works for me. After all, I am a busy mom working full time. I sure didn’t want to waste precious time applying makeup! I loved it! I was amazed at how easily it was to extend my lashes just with a few swipes of the gel & fibers. I was sold on the product. My lashes looked fuller and thicker without having to change my daily makeup routine. To be honest, it was never my intention to become a presenter. I was content with being a consumer and supporting someone else’s business. I had tried direct network marketing sales in the past, and they never worked out for me. I just figured the network marketing business wasn’t for me. On Facebook, I would see people I knew joining the Younique brand-wagon. And it really never occurred to me to sign up as a presenter. In fact, I hadn’t even tried any of the other products that Younique offered. I was perfectly content with the mascara and my current makeup routine. One day, I spied an old friend had become a presenter. Granted, I saw lots of past friends sign up, but for some reason, this particular person stood out to me. So I contacted her and told her “omg I use this mascara and I love it.” And we started chatting and rekindled a friendship lost from distance and time. In all of our conversations, there was never any pressure to sign up. 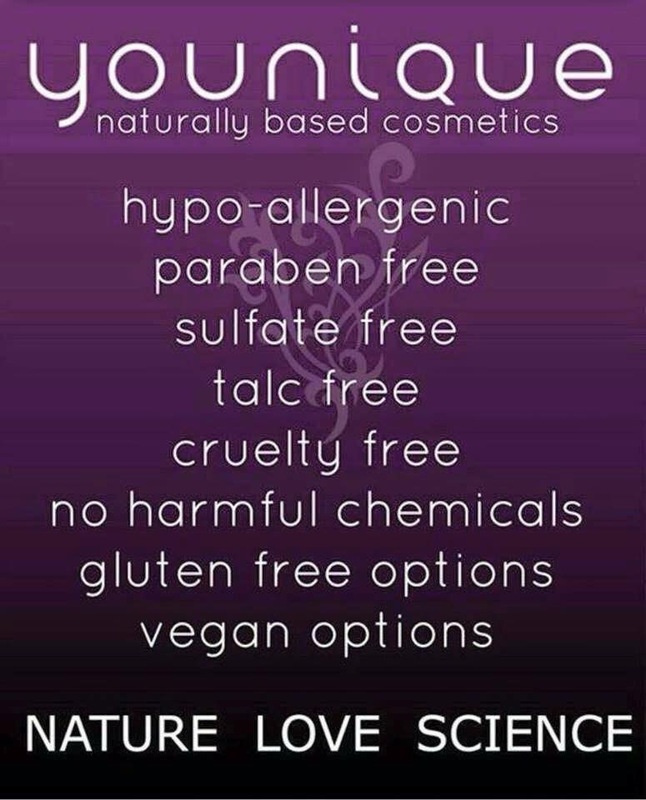 I do want to note that Younique is not certified cruelty-free. However, Younique does not test products on animals. The company is in the process of exploring/procuring official certification as a cruelty-free company. However, Younique has not conducted an in-depth cruelty-free review tracing each ingredient back to such ingredient’s original source at this time. So I became a kitnapper + hobbyist. I loved the products. My daughter loved the products. I bought what I wanted for personal use. And there was never any pressure to do more than I wanted to do. And I was content with that for a few months. I started to replace my tried-and-true products with Younique products little by little. I found that I was feeling more confident with my outward appearance as I started to play more with various cosmetic products. Not only that, but when I signed up as a presenter, I became immersed in the world of Younique. Facebook groups, periscopes, Twitter, instagrams, snapchats. Then I realized people I actually knew were successful at network marketing. I’m not talking about random strangers, but people I have known most of my life, that I grew up with. 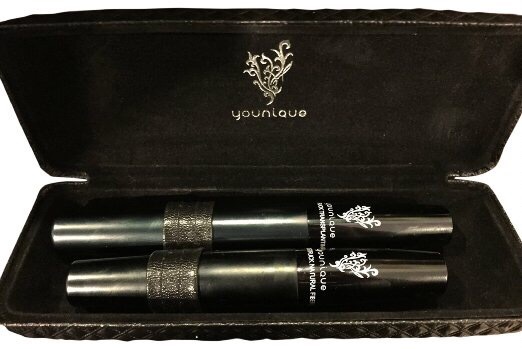 So I figured if “so-and-so” can become a mascara millionaire, what’s stopping me? On Younique’s 3rd birthday, something in my head just clicked. A light bulb perhaps and basically I heard myself say “you can do this too.” I didn’t have to sit on the sidelines and watch. Are you in a position where you are just watching everyone succeed? Do you feel like you are just getting by? Well, I’m here to tell you that you are more than enough. You can do anything you set your mind to. At that moment I decided to make Younique a priority instead of an option, my whole mindset changed. No matter where you are in your journey, you need to know that you are capable. This isn’t some far out unattainable dream. It is within your grasp. But the question remains: are you willing to put the work into it? Posted on March 7, 2016 by youniquebydking. This entry was posted in Beauty, Cosmetics, Makeup, MLM, Network marketing, Younique. Bookmark the permalink.